The Tax Cuts and Jobs Act of 2017 includes a provision to stimulate development in disadvantaged areas. These areas, known as Opportunity Zones (OZs), create a powerful incentive for investors to allocate capital into economically distressed areas and defer taxes on capital gains and possibly reduce future tax obligations. There are more than 8700 certified Opportunity Zones throughout the U.S., Washington, D.C., and Puerto Rico. The law provides a finite amount of time to purchase Opportunity Zone properties, creating a sense of urgency on the part of investors and Qualified Opportunity Fund managers, to invest in real estate now! Is my property in an Opportunity Zone? Take advantage while you can! HOW DO YOU VALUE A PROPERTY IN AN OPPORTUNITY ZONE? Buyers/investors across the country are lining up to take advantage of this tax credit, feverishly buying residential and commercial property and raw land in or near an Opportunity Zone. 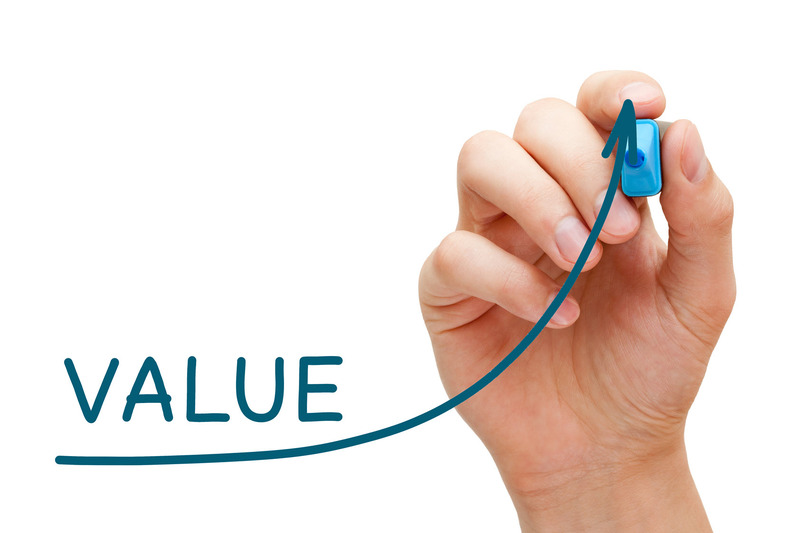 This works to your advantage, leading to an immediate increase in the value of your property. Because of the high demand for these properties & varying levels of capital an investor is looking to defer, valuing these properties is no easy task. An online auction is an ideal way to find out what your property in an Opportunity Zone is really worth. 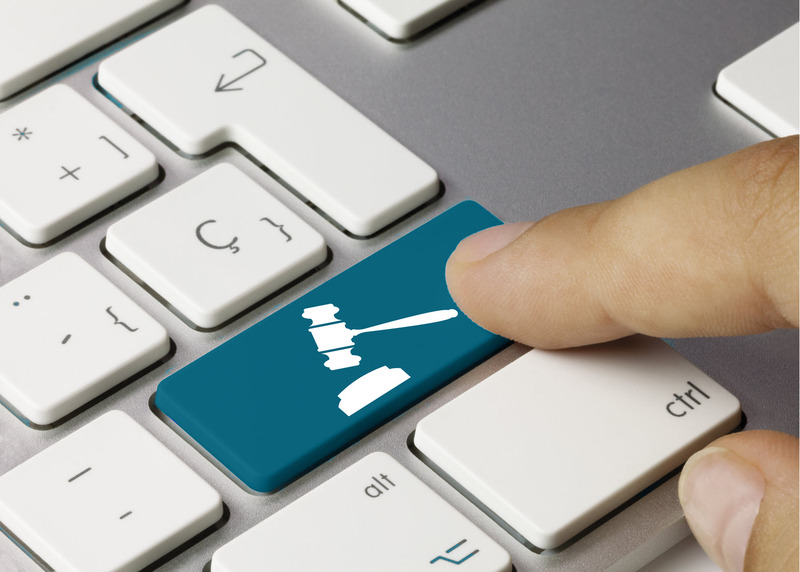 Online auctions allow prospective buyers to competitively bid on a property from anywhere in the world. This competitive bidding inflates the final sales price to a number that not only makes sense for the property, but also the tax deferment the investor can take advantage of. WHY AUCTION MY OPPORTUNITY ZONED PROPERTY ON FRE? IS YOUR PROPERTY IN AN OPPORTUNITY ZONE? Let the Experts At FRE Do the Research For You! Are you unsure of whether or not your property lies within an Opportunity Zone? Let the Opportunity Zone experts at The Future of Real Estate do the research for you! Complete the form below and within 1 business day an Opportunity Zone Expert will reach out to you with an answer and information on what to do next.